Traffic accident-related fatalities in the United States are at a 10-year high, while more pedestrians were killed in 2016 than during any year in over a quarter-century. The spike in deaths comes despite implementation of modern safety technologies. US traffic deaths rose 5.6 percent to a high of 37,461 in 2016, while the amount of pedestrians killed rose 9 percent, to 5,987, according to a report released by The US National Highway Traffic Safety Administration on Friday. The report also found that the number of pedestrians killed in 2016 is the highest since 1990. 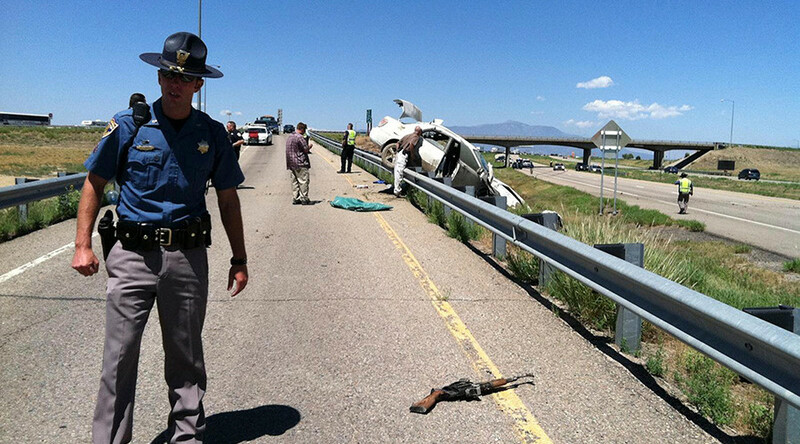 The administration stated that overall traffic deaths rose 2.6 percent, to 1.18 deaths per 100 million miles driven. This rate in growth outpaces the mileage increase in 2016. The report also revealed that drunk-driving deaths rose 1.7 percent, resulting in 10,497 people losing their lives. Even cyclists’ deaths rose 1.3 percent, according to the data. The increase in fatalities in 2016 was mostly due to mistakes made by drivers and passengers. Speeding resulted in a 4 percent increase in deaths, while a different 4.6 percent increase was attributed to unbelted passengers. Some numbers did, however, go down in 2016. The amount of people who died due to distracted driving fell 2.2 percent to 3,450. Further, drowsy driver deaths also sank 3.5 percent. Distractions while driving would include talking while driving, texting on the phone, eating, drinking and fiddling with the stereo or navigation system. This marks the second consecutive year that a sharp rise in traffic deaths occurred. In 2015, the number rose 8.4 percent, which was the single highest yearly jump in motor vehicle deaths since 1964. Before the arrival of the new statistics, US traffic deaths had been falling for decades previous to 2015, as automakers added more airbags and anti-rollover technologies, the administration said in a report, according to Reuters. The last time traffic deaths inched higher than the recent figures was in 2007, when a total of 41,259 people were killed on US roads. The report was released following a bill that unanimously passed a Senate panel on October 4, which would help push self-driving cars to the market as a safer alternative. It could also provide ammunition for technology companies and automakers, which are calling on Congress to pass the legislation. But a self-driving car made by Tesla was the center of a much talked-about fatality involving the failure of the automobile’s autopilot system. Both drivers involved in the accident, along with Tesla, were said to be at fault for the crash. 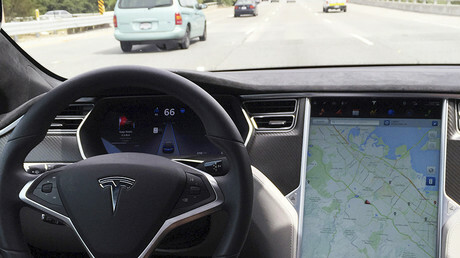 This event stoked speculation as to whether self-driving cars would be safe on the roads.